LONDON - Jan. 10, 2019 - PRLog -- After many years as a management consultant in corporate Britain, Jo Kusi was inspired by the birth of his son to start writing children's stories that help grow reading skills. 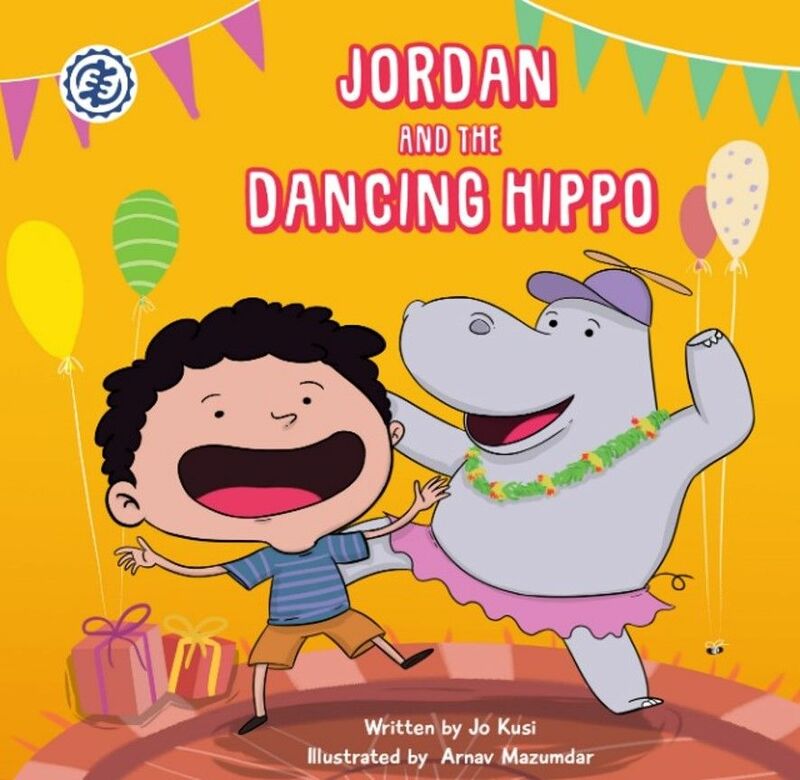 Jordan and the dancing hippo is an illustrated children's picture book about daring to dream big, and learning to be patient. The story starts on the night before Jordan's birthday. He cannot wait to see his birthday presents. He enters a magical world of daydreams where anything he imagines, he becomes. Together with his friends, he has the most fun playing with toys and building the most sophisticated things. He learns an important lesson when he wakes up and his birthday doesn't quite turn out the way he expected.The story told in rhyme is fun to read aloud, and improves reading skills. Award winning author of the "Captain No Beard" series, Carole P. Roman in her review of Jo Kusi's new book praised it as "whimsical and sweet. This is a cute story about learning that good things come to those who wait".